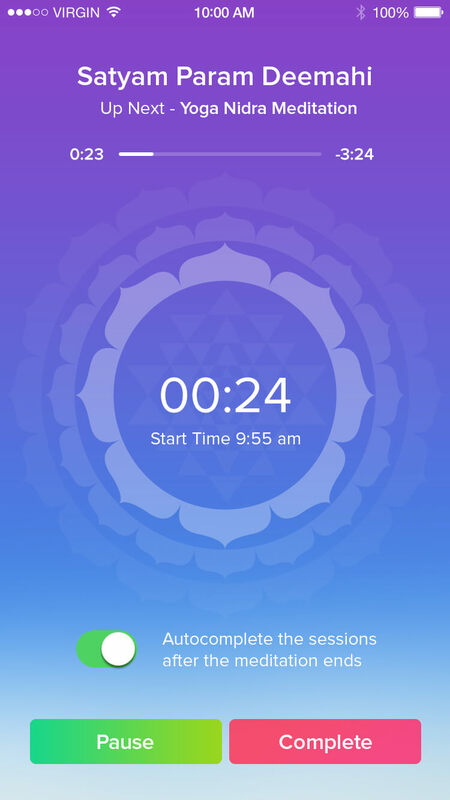 Sattva - We are here to inspire you to Meditate! 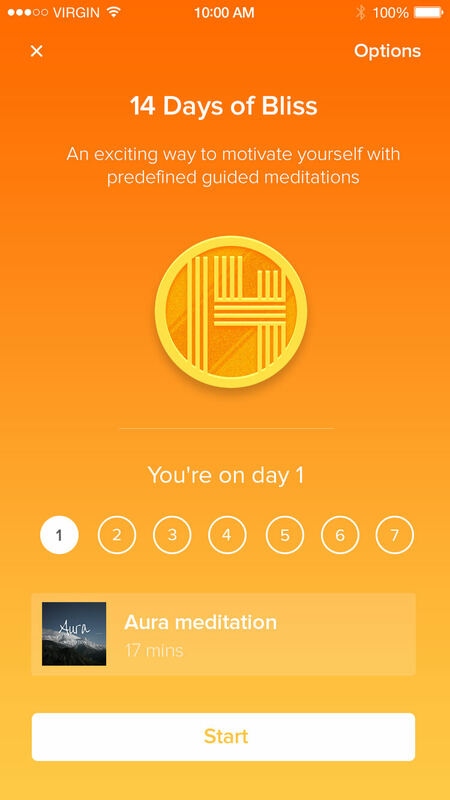 Meditation Has Ancient Roots – So Does Sattva. 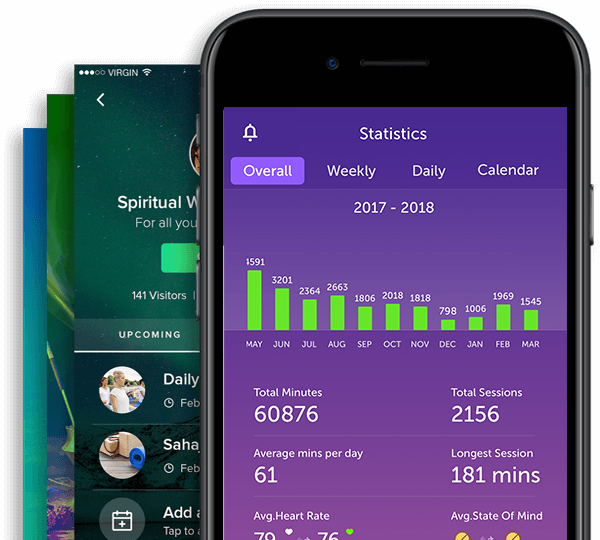 Discover, explore, immerse and unwind with Sattva, where ancient meets modern in the palm of your hand – to inspire you to meditate every day. You can’t improve what you don’t measure - What gets measured, gets managed! 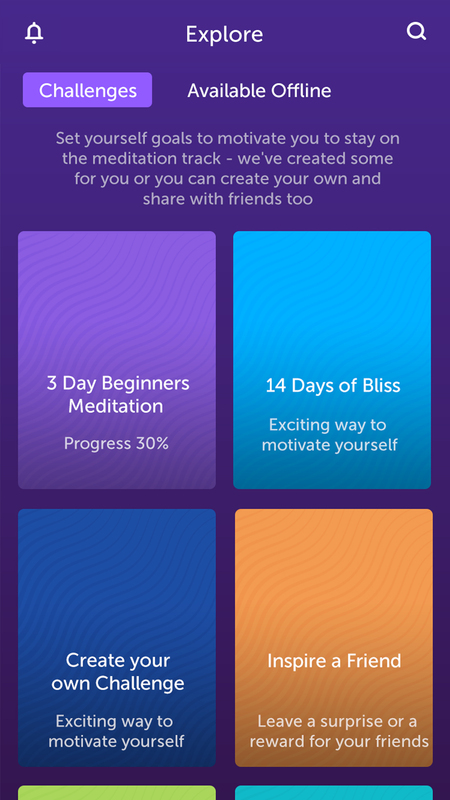 Sattva will help you discover the best version of yourself by inspiring you to meditate regularly! A rare collection of Guided Meditations, Ancient Chants, Vedic Mantras and Blissful Music to enhance your meditation journey. 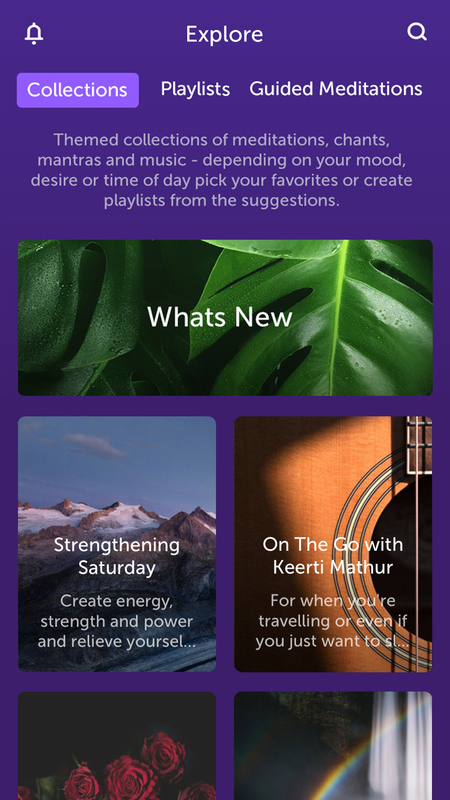 Sattva curated lists depending on your Mood, Desire or Time of Day, either played in sequence or create your own from your favorites. 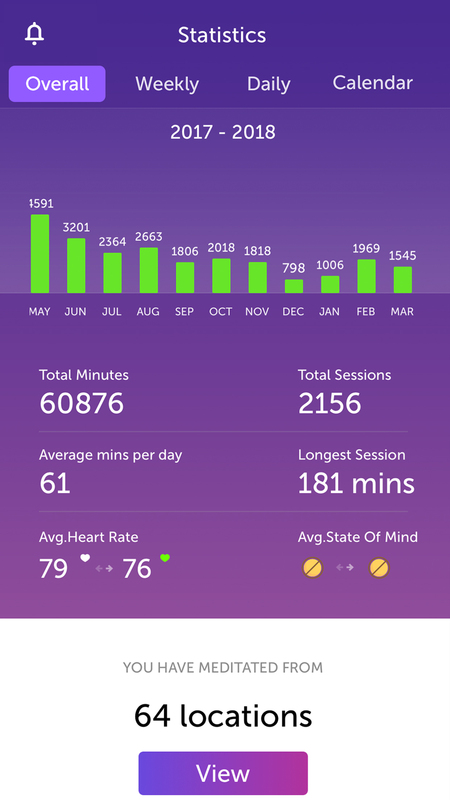 The What, When, Where, How Long of your meditation journey - see your progress via Stats on a Calendar, Map, Chart and Graph! 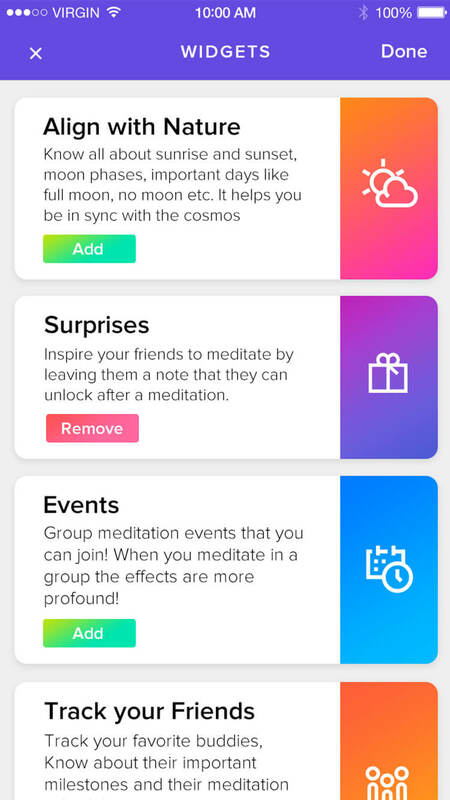 Listen to your Friends’ playlists, motivate and inspire each other through Group Meditations, Challenges and integrated Live Video Events. Your App, Your Way – Personalize your dashboard to include favourite and most used features using the ‘Widgets’ icon. Subscribe today for all this and more. Authentic, deeply profound and drawing from Vedic principles of meditation that millions of people have benefitted from for thousands of years, the meditations, chants and mantras on Sattva are delivered by Sanskrit scholars who have mastered the subtle inner workings of the mind. One such person is renowned humanitarian and spiritual teacher Gurudev Sri Sri Ravi Shankar, a thought leader in yoga and meditation, who is fully established in the self. He is an expert in leading people into meditation in an effortless manner and has done so for millions of people worldwide. 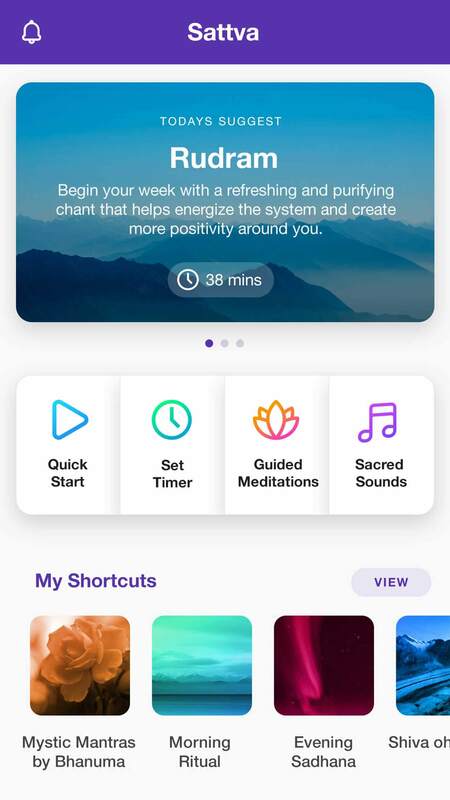 For seasoned meditators there are hundreds of guided meditations, chants, mantras and music tracks to accompany your meditation practice or you can set yourself challenges, gain trophies when milestones are met and keep a track of your meditation journey via the in-depth stats tab. 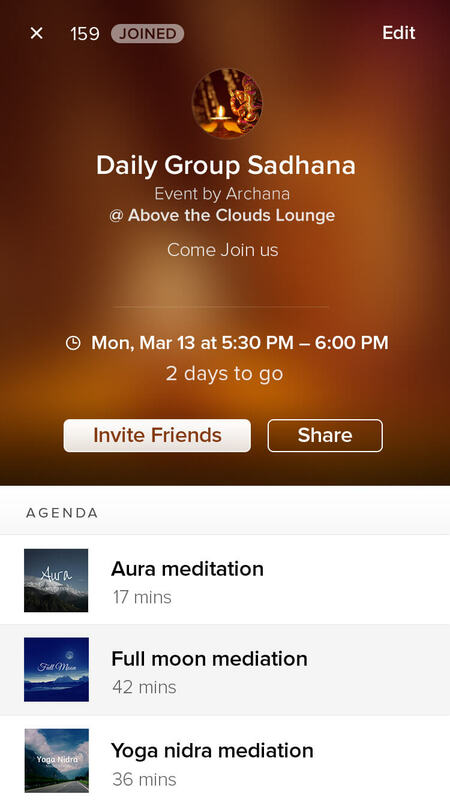 We’ve also added video integration so you can host live wellness sessions via the app or even just meditate with friends. 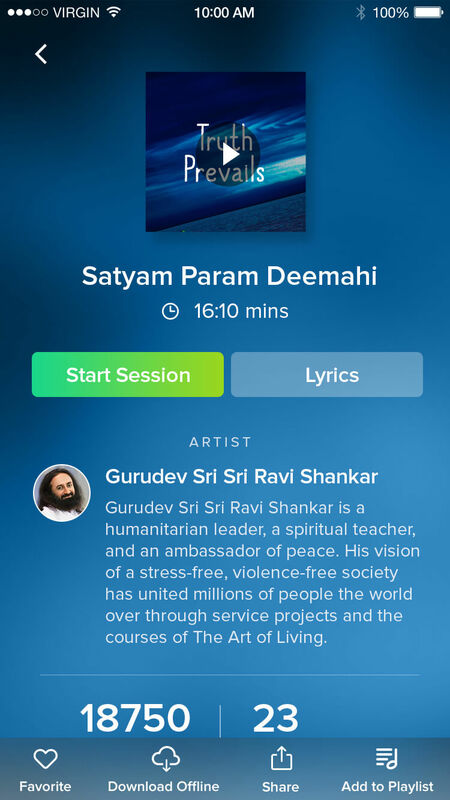 Sattva also provides thought through collections and playlists to take away the stress and hassle of knowing what to use for your practice. 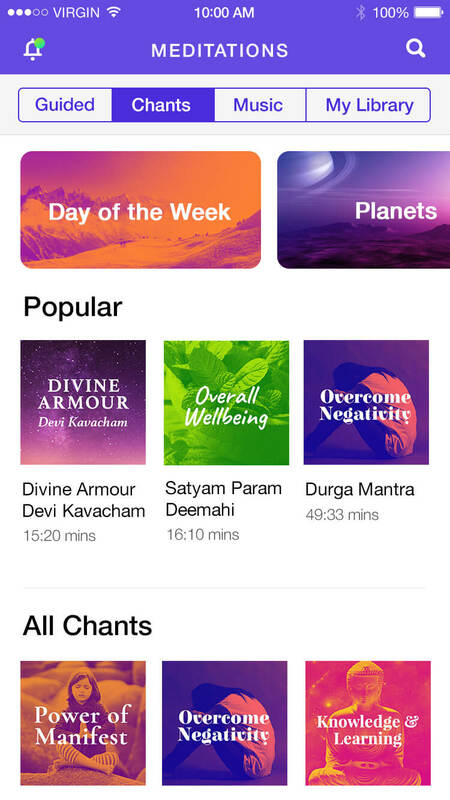 Discover, explore, immerse and unwind with Sattva, where ancient meets modern in the palm of your hand – to inspire you to meditate every day.